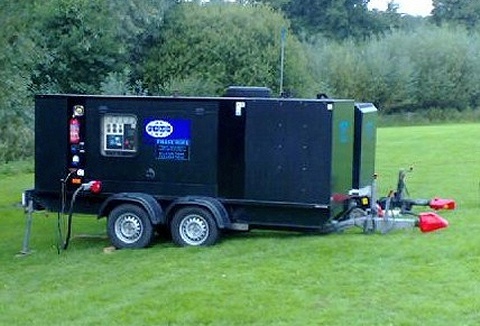 High quality reliable equipment offering temporary power for all sizes of events inc marquees, weddings, parties, shows and concerts. Our 25yrs of working with leading marquee and event companies ensure we can offer the complete package for your event. 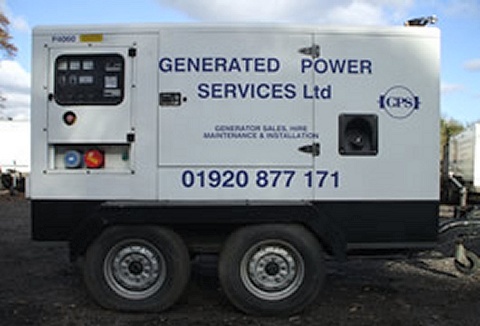 Our friendly family run company stock a wide variety of generators ranging from 4.5kva to 500kva. We also provide cables, distribution, flood lighting, festoon & can supply full sets with or without an engineer. Let us take care of your event power needs.